CASE STUDYUnited Commissioning is a not-for-profit limited liability partnership (LLP) representing the practice based commissioning interests of GP practices in the Vale of Aylesbury. The collaborative has 20 member practices, with approximately 100 GPs serving a population of 200,000 patients. Our purpose is to commission a range of services, in partnership with the Primary Care Trust that will improve the health and well-being of the patient population. United Commissioning had increased its project workload and appointed a full time executive to run the 'business'. Previously the work had been managed part-time from GP practices and had no 'base' or identity. It was not possible for anyone to contact United Commissioning unless they knew who to call and what surgery they were located at. I found Easy Offices on the internet and explained my requirements and criteria. Options listed in Aylesbury were discussed and 4 were chosen for viewings. I requested that all viewings take place on one morning and within 24 hours all viewings were arranged and a timetable; including contact details and maps (I was unfamiliar with the area) were forwarded. All the viewings took place as advised and after discussion with the Exec team a decision was made and we moved in within 8 working days. It could have been sooner if we had wished. The chosen office space was not the cheapest, but had the greatest match with our requirements. 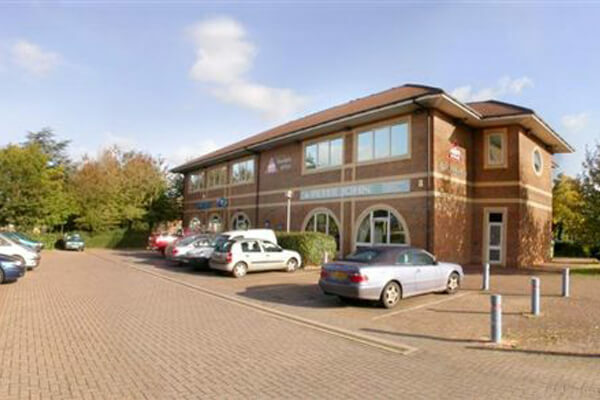 Flexibility (use of additional hot desks), room for expansion, parking, reception staff, new modern interior and furnishings, mail repository and own telephone number answered in company name with messages taken. The help received from Easy Offices surpassed my expectations and I would definitely use them again and recommend them to others. Nikesh was helpful and extremely efficient. I had expected finding accommodation would be a time consuming chore but it turned out to be a very easy task with the help of Easy Offices.